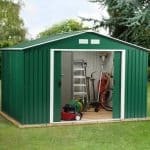 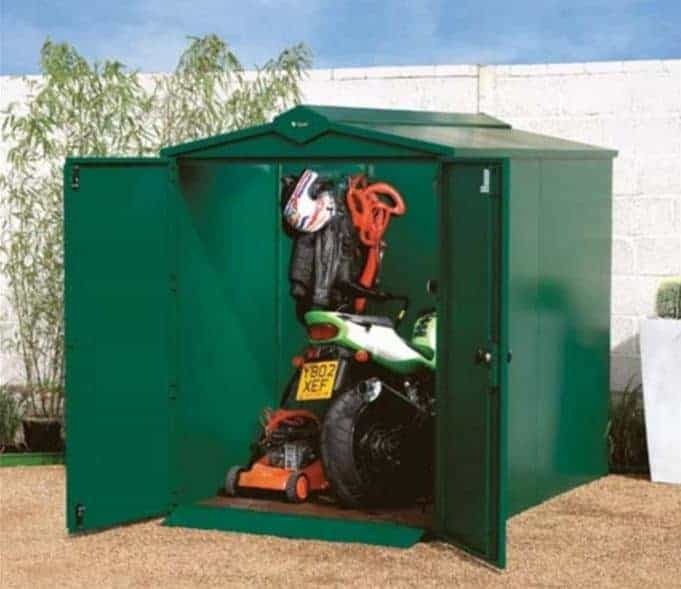 This large and spacious storage unit is perfect for storing bikes and heavy tools that you may have in your garden. 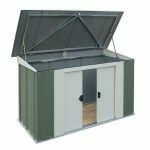 It is constructed from galvanised steel, which is some of the toughest steel you will ever come across. 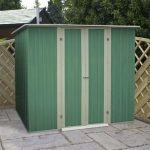 This means that it is perfect for protecting against forced entry, and therefore a great place to store those more valuable items you have in your garden. 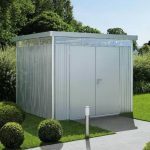 The unit also benefits from a unique five point locking system, so you have an extra level of security. 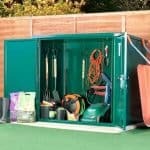 In addition, you have a 10-year guarantee that ensures you have peace of mind.